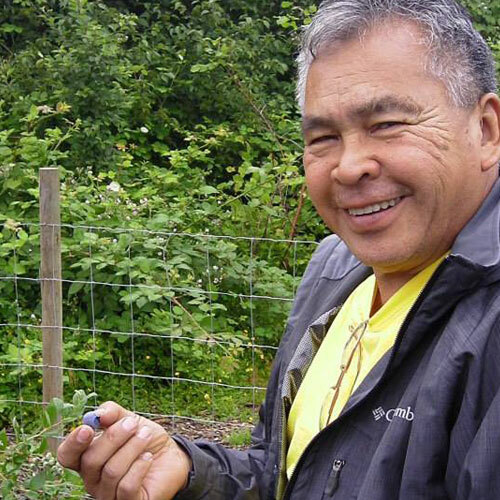 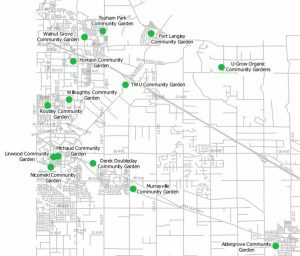 Langley’s community garden community is flourishing. 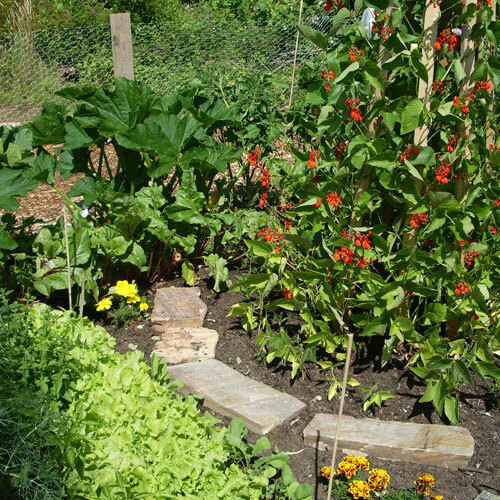 Through active public participation residents are contributing towards making their gardens a place of comfort, beauty and abundance. 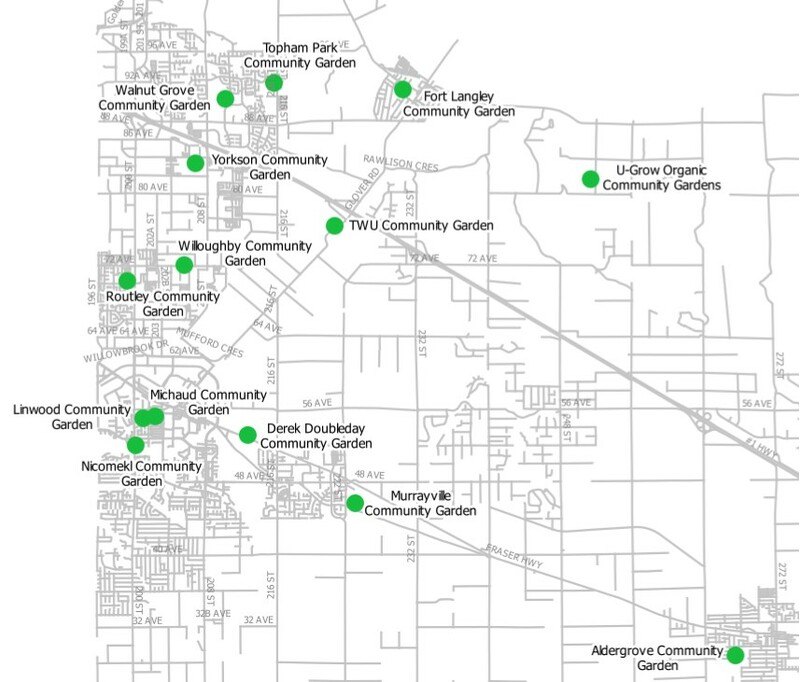 To view a map of community gardens across Langley click here.